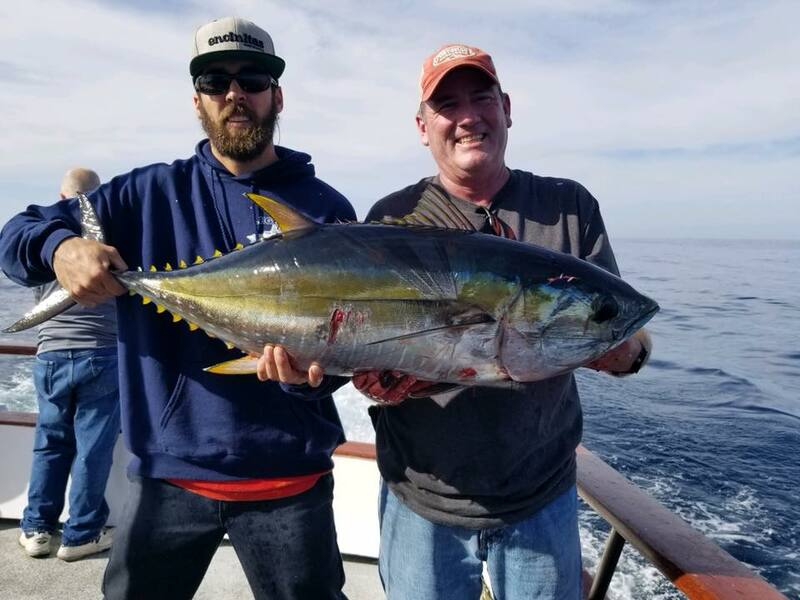 With a lifetime of fishing experience from the Southern California Coast to the exotic waters of Baja, Captain Chuck Taft carries on the proud tradition of his Legendary father Captain Spike Taft. The 75' Legend propels herself through the water on twin Cummins Q11 engines ready to fight that prized catch with Captain Chuck Taft at the helm. Captain Taft has conquered the Pacific Coast with his fishing knowledge as one of the most experienced captains in the entire fleet. The knowledgeable and experienced crew of the Legend offers you friendly top quality service that is sure to make your next fishing trip a fun-filled and memorable experience for the most experienced angler or a first timer. 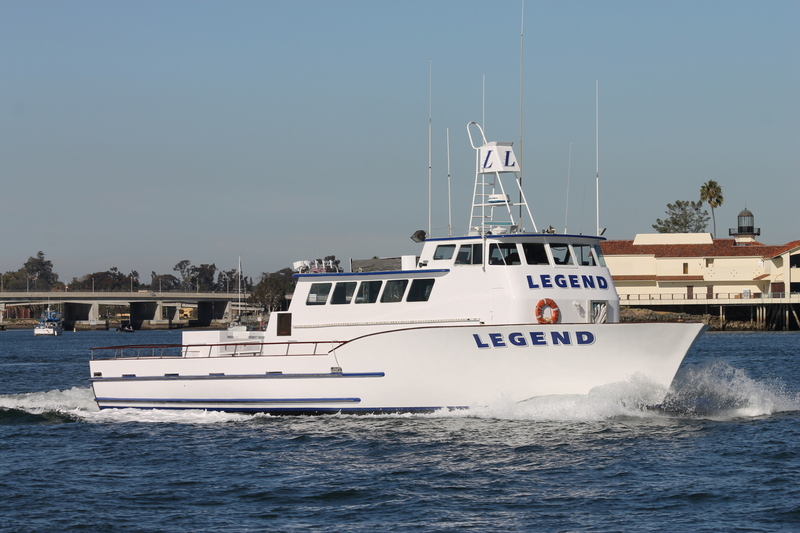 The Legend is a privately owned United States Coast Guard inspected and certified vessel equipped with up to date safety equipment and electronics. The Legend carries a satellite phone, two 48 mile radars, Nobeltec navigation, an automatic identification system (ais) and more safety features. Additionally, the Legend has state of the art Furuno CH-250 sonar and an FCV-295 Furuno Fish Finder. The Legend's spacious full-service galley seats 30 and include two 50 inch HD televisions equipped with Satellite Direct TV. The Legend features a 25' beam which gives it a very wide fishing platform and its large Carolina flair bow gives fishermen plenty of room to cast out jigs. 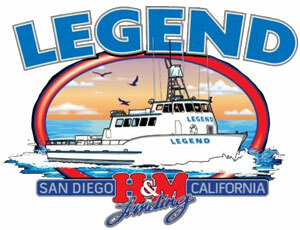 The Legend also sits low to the water making her much more stable and fishermen friendly. The Legend has 4 heads, two of which are just behind the galley and two forward heads equipped with freshwater showers.